Firs Park Stadium was once the home of Scottish football team East Sterlingshire FC however it was abandoned in 2008 when the club moved to a new home. 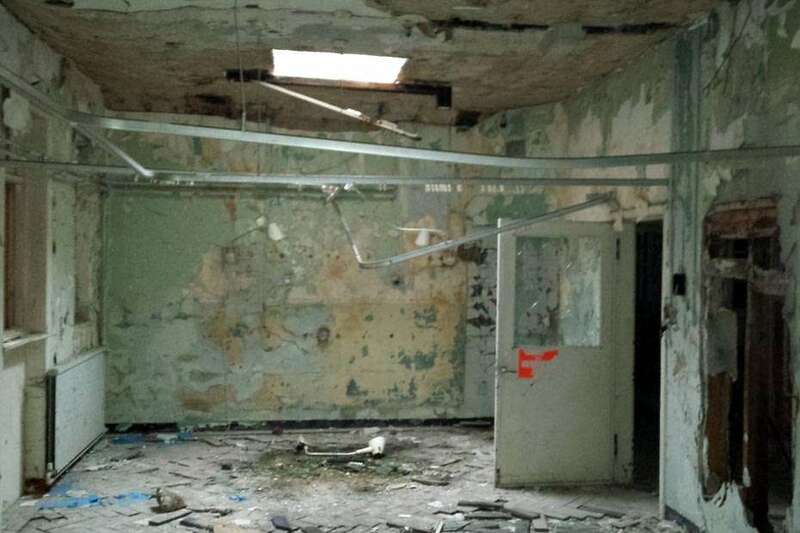 Hartwood Hospital in the Lanarkshire area of Scotland was abandoned in 1995. It is now in a severe state of dereliction.